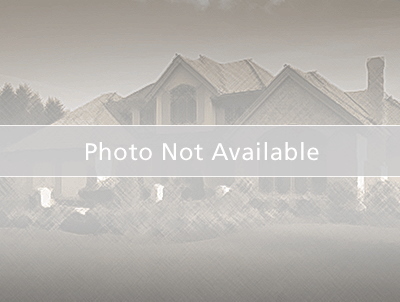 Beautiful Lot in Poinciana. Build your dream home now or whenever you are ready. Approximately 9,426 Sq Ft. With Sewer and Water connection. Area in full development, come and make a piece of Central Florida yours before it becomes too expensive. To right on to Poinciana Pkwy, then left to Hemlock Ave. Turn right onto Lake Marrion Creek Rd. Turn left onto Tamarac Ct and let onto Zinnia Ln E and the your destination will be on your left.